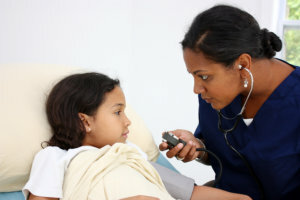 In-Home Nursing Services for Medically Fragile Children Under the Age of 21. The Georgia Pediatric Program (GAPP) offers the opportunity of in-home nursing care and personal care to medically fragile children. Omni HealthCare Services is a state-of-Georgia provider of professional, skilled nursing care to children in the comfort and safety of home. At Omni HealthCare Services, we understand the challenges you face every day and the difficulties of caring for a child with special needs. Call us at 404-645-6450 or contact us to learn more about obtaining skilled nursing and personal care for your child. We could be the answer you’ve been looking for!